Rebecca is called for jury duty, but it conflicts with the Serpico olympics. She serves as a juror on a prostitution case, which she believes should be legalized. Tedward trains Gary to be Rebeccas replacement in case she misses the Olympics. Tedward learns that his friendship with Rebecca doesnt feel equal when she doesnt come through for him. Judge Hernandez pushes Rebecca to get in good with a group of high-standing judges, and Rebecca is faced with her arch nemesis Dana in a poker game. While helping her friend Michelle get through a divorce, Rebecca is scared off by Garys commitment-themed romantic night. Tedward helps Hernandez through a fashion crisis, and Rebecca tries the case of a deaf man who steals shoes. Rebecca helps her friend Michelle get over her divorce, but soon realizes not everyone enjoys her making judgments on their decisions. Meanwhile, Tom and Tedward join forces to convince a witness to testify. Hernandez has to endure a sexual harassment course with Judy. Everyone is on lockdown in the courthouse due to a police emergency outside. An innocent game to pass the time leads to a major revelation about Rebecca - she hasnt cried in over 10 years. Meanwhile, Tedward is extremely hungry and discovers someone has stolen granola bars from his earthquake kit. 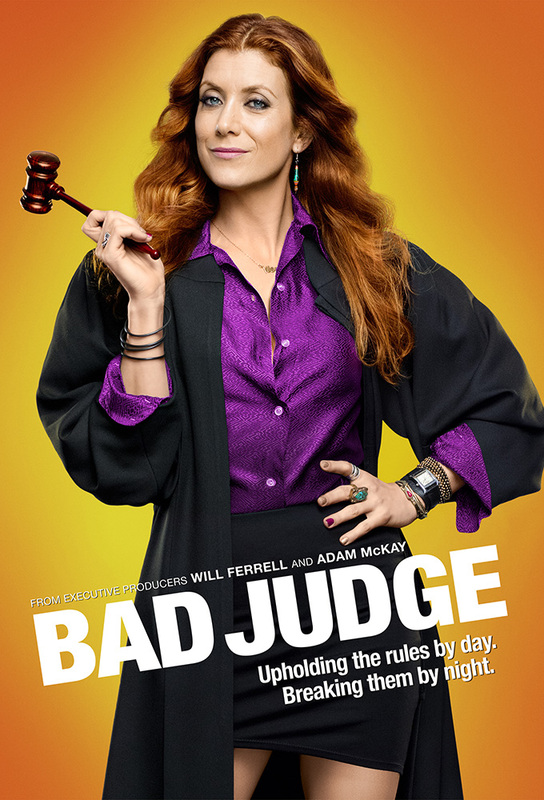 Rebecca has a chance at breaking a courtroom record, but drama with Michelles ex-husband threatens to slow the process. At the same time, Tom tries desperately to form official friendships with the gang. Meanwhile, Tedward and Gary search for the perfect gift for Rebecca.